The Swim Starters program includes two stages for parents and children: Stage A Water Discovery and Stage B Water Exploration. With Y Swim Lessons, it’s simple—just sign up for Parent and Child lessons and we’ll determine the appropriate stage for your child. 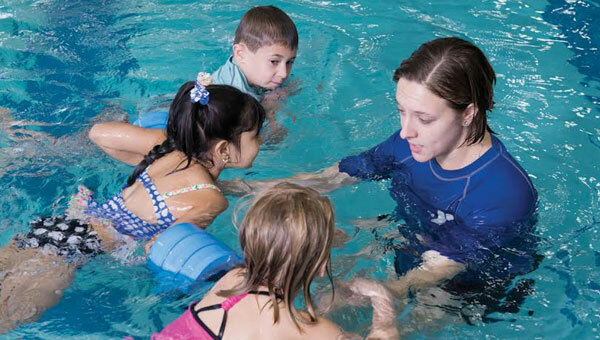 Get tips for what to wear and what to bring to Swim Lessons.